Late night? Super tired after a long day? Maybe even a little too much vino? These are not good enough excuses to skip your makeup removal routine. Sometimes the last thing you feel like doing is spending an extra 10 minutes cleansing and applying products. We’ve all been there! So why is it SO important to cleanse your face properly before bed? Pollution causes free radicals in your skin. If you don’t cleanse properly every night, these rogue cells will stay on your skin for hours and over time will wear on your healthy cells, breaking down your collagen fibres and causing more wrinkles and fine lines. Thick foundations are the absolute worst to leave on your skin overnight. Our body’s cells do the majority of their healing/repairing overnight while we sleep. 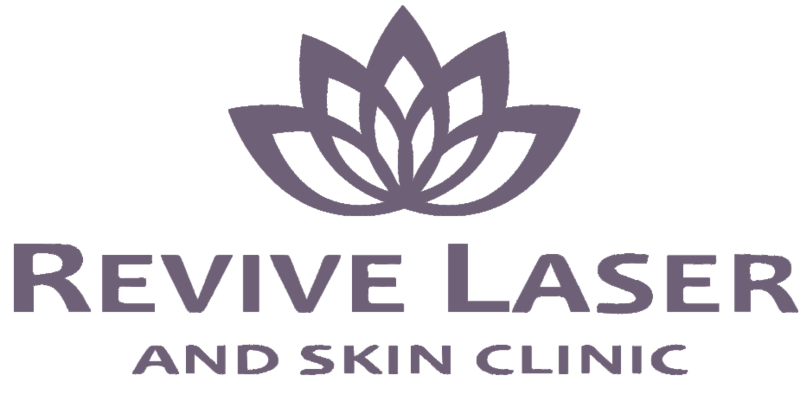 If your skin cells can’t breathe, they can’t perform their natural renewal or turnover process which will cause you to wake up with breakouts, rough, dull looking skin, irritation, redness and Milia, which are little white bumps of clogged skin cells. The bacteria left on your skin will also create the perfect environment for acne. Not the look we are all going for! Mascara is no big deal right? Nope. Your lashes are very delicate. Mascara dries them out and makes them much more dry, brittle, and vulnerable to breaking. Thoroughly wash off your eye makeup every night and try applying a small amount of coconut oil to your lashes to condition them and make them stronger and healthier. If I’m tired can I just use a makeup remover wipe? While the makeup removal wipes are better than nothing, the best way to ensure your pores are completely cleansed from dirt, pollution, bacteria, and makeup is to use a good quality cleanser, your hands and tepid/cool water (hot water can dry out your skin). Keep the wipes to a minimum as they don’t do an effective job of cleansing your skin. All the scrubbing also can cause irritation. If your skin isn’t properly cleansed, you’re missing out on the benefits of your nighttime skin care routine. Eye creams, nighttime face creams, and antioxidants can’t be absorbed into your skin if there is dirt or makeup in the way. Remember the next time you think you can skip your skin care routine that it’s not just makeup that reaches beneath your pores. 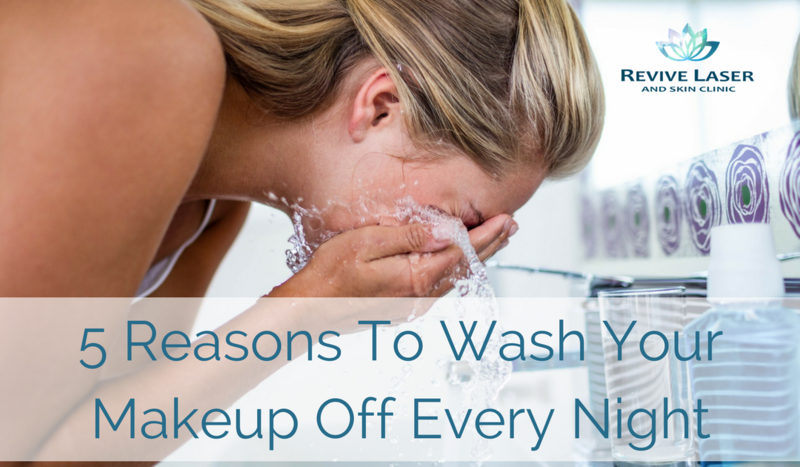 Get into the habit of washing your makeup off before bed time! You will thank us!